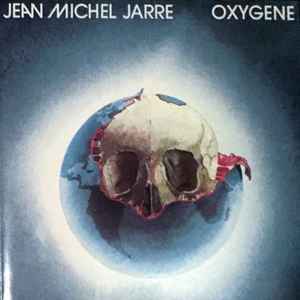 On front and back Jean-Michel Jarre is written as Jean Michel Jarre. Recorded at Jean-Michel Jarre private studio and mixed at Gang Studio, Paris from August to November 1976. All titles published by Francis Dreyfus Music. © ℗ 1976 Francis Dreyfus Music. Original recording by Disques Motors, France. CD is manufactured by PolyGram in Hanover, West Germany. Printed in West Germany by / Imprimé en Allemagne par Neef, Wittingen. Made in West Germany.